Cambodia will send to Kuwait as of next year 5,000 migrant workers as part of an agreement to strengthen bilateral relations between the two countries, HRM Asia reports. Kuwait’s ambassador to the Asian country, Zaher Alkhurainej at a press conference said the Gulf country is open to receive Cambodian workers as both countries seek to boost bilateral ties. Kuwait is one of the largest recruiter of migrant workers in the Gulf Cooperation Council (GCC). The reputation of the Arab country has been tarnished this year after Philippines complained and briefly pulled out its citizens working in the country. Manila railed Kuwait over cases of abuses that Filipina house workers are subjects to. Early this year ties between Kuwait and the Philippines cooled following the discovery of the body of a Filipina worker in a freezer. The body was found in the abandoned apartment belonging to a Lebanese-Syrian couple. The dead worker according to investigators had been in the freezer since February last year. Manila requested a review of recruitment agreements and better protection for its citizens. 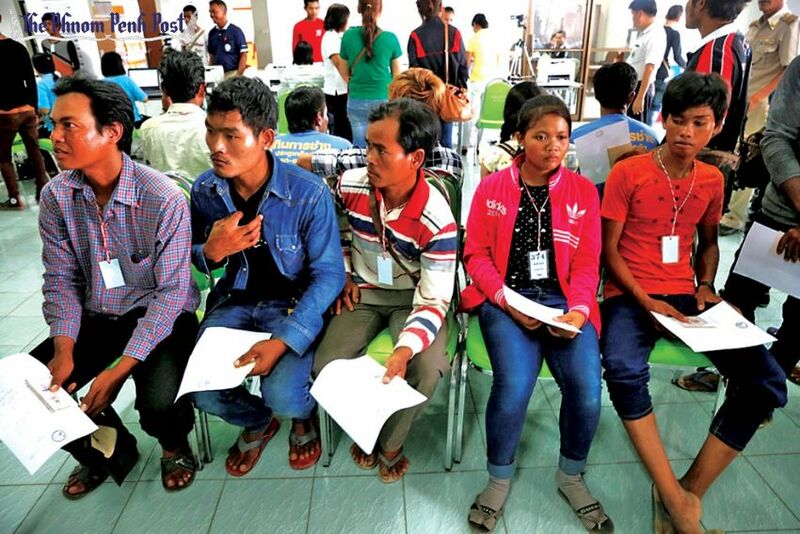 Alkhumrainej encouraged Cambodian workers to report to the Cambodian Embassy in Kuwait if they face problems, or are exploited by their employers, HRM Asia reports. Moeun Tola, the executive director of workers rights group Central, however, called on Cambodia and Kuwait to “review each other’s laws and regulatory bodies,” and then put in place a system to address alleged issues of workplace malpractice or violence that have taken place, the media notes. Posted by KanelkaTagba on Nov 9 2018. Filed under Gulf News, Headlines. You can follow any responses to this entry through the RSS 2.0. Both comments and pings are currently closed.